London. 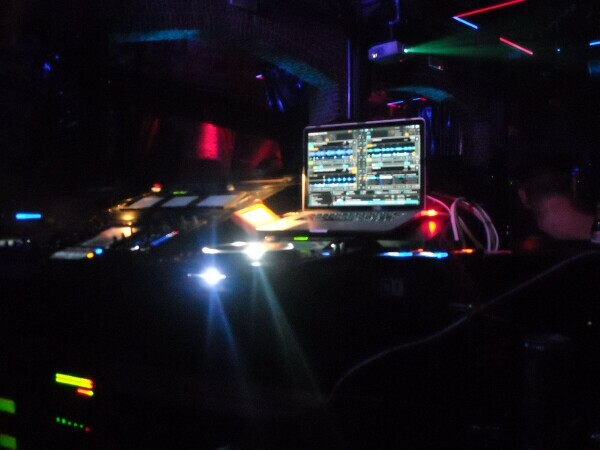 We encountered a lot of closures on the London gay scene. The closure of the Joiners Arms comes following the disappearance of several of London’s gay bars over the last decade. Gay bars have also to compete against the rise in popularity in online dating and gay appopen s where gay people meet one another. 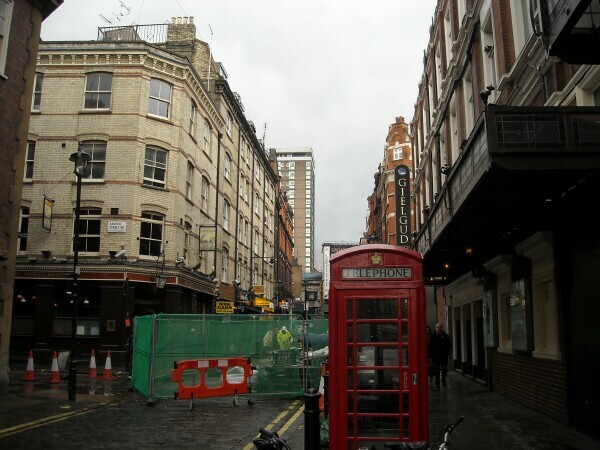 And in London it is not so easily to keep a inexpensive bar with ever higher rents. Also the local authorities make it not so easy to obtain permits. The future of the well-loved LGBT venue Royal Vauxhall Tavern in Vauxhall is not be so sure. Royal Vauxhall Tavern has recently been sold to new owners. 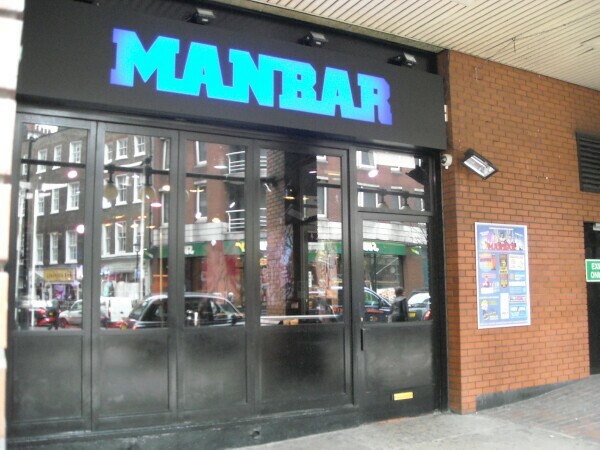 Man Bar , the popular and successful gaybars near Charing Cross Rd , had also closure problems last year because of noise disturbance with a upstairs neighbor. If we do not want more closures , the London gaybars need our support from the gay community.